50 Covey Ln #50, Naples, FL.| MLS# 217074281 | Southwest Florida Residential Real Estate for Sale. 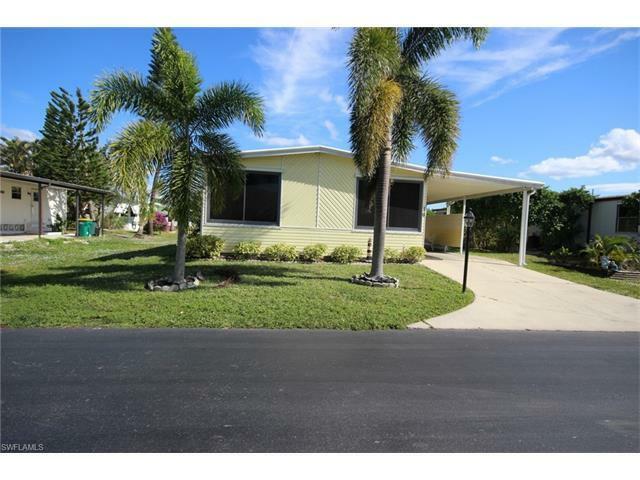 Beautiful two bedroom, two bath manufactured home in Quail Roost with carport and shed. Nice open floor plan with natural light. Kitchen is sure to impress as it was updated with light colors. Spacious Florida Room provides a terrific place to relax and to entertain guests. Being sold furnished which is a real plus. Washer and dryer are located inside the shed. Property is convenient to the community center and pool. Quail Roost is a popular community that you should really check into!